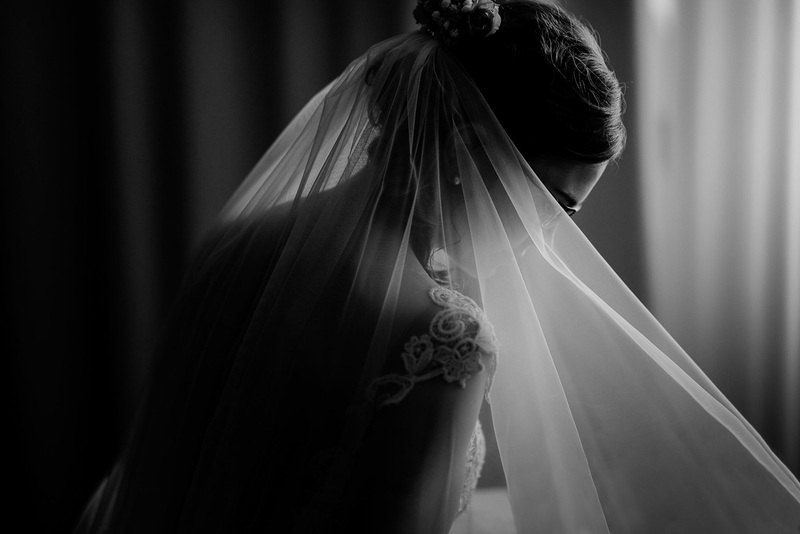 There are several opinions on the wedding photographer’s role on the wedding, some focus on the portrait, some reportage photos. 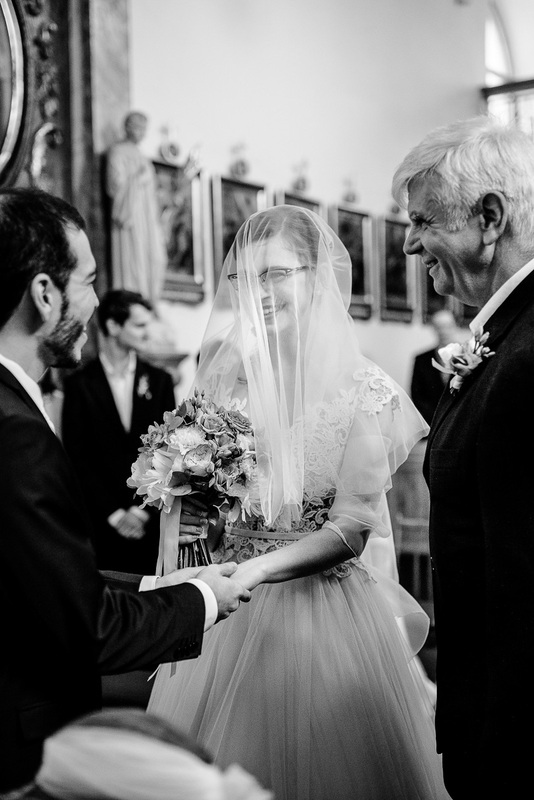 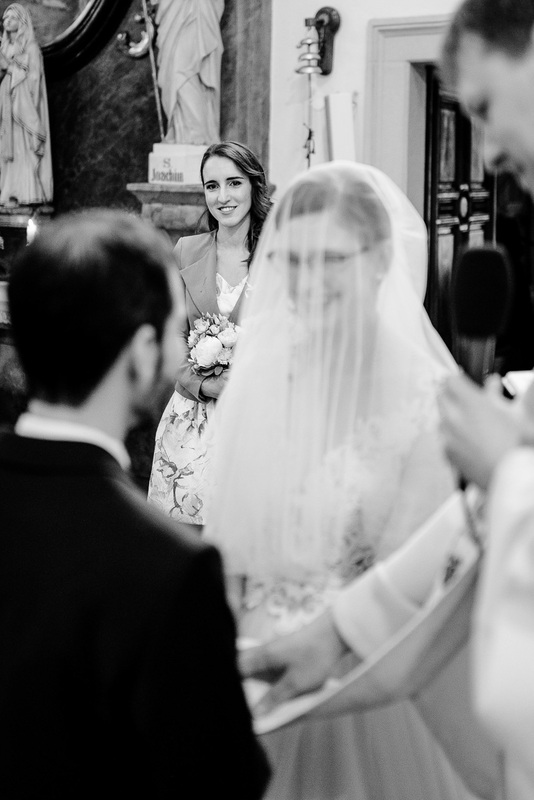 For us, it is important to shoot both, combining reportage with portraits, not interfering with acting and posing, and helping newlyweds and weddings guests to look at the pictures as best as possible. 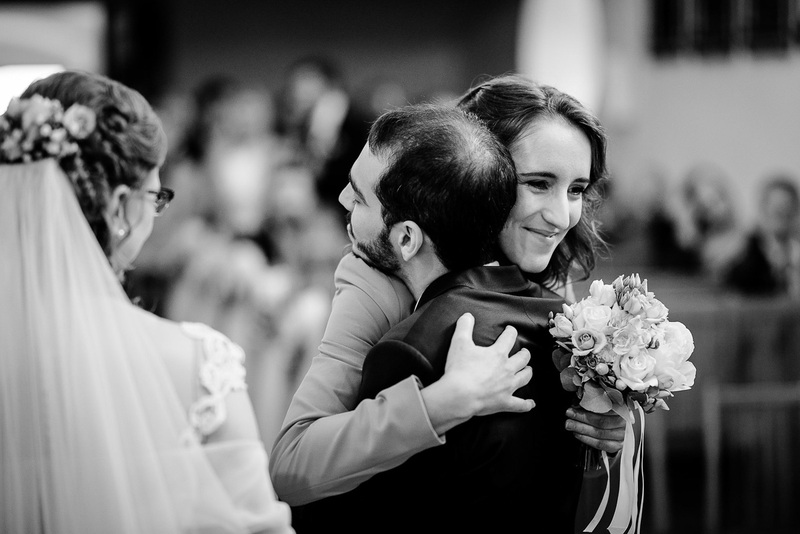 Today, however, do not expect photoshoped wedding portraits, after a long time we want to show you pure reportage photos. 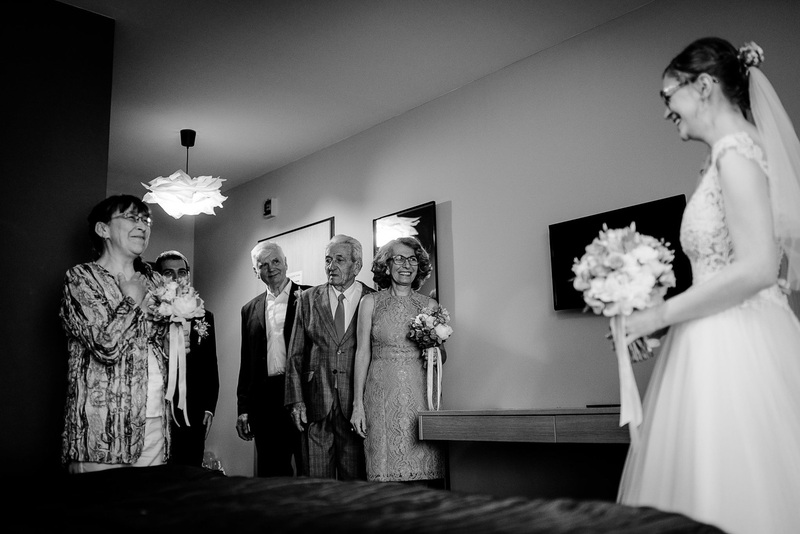 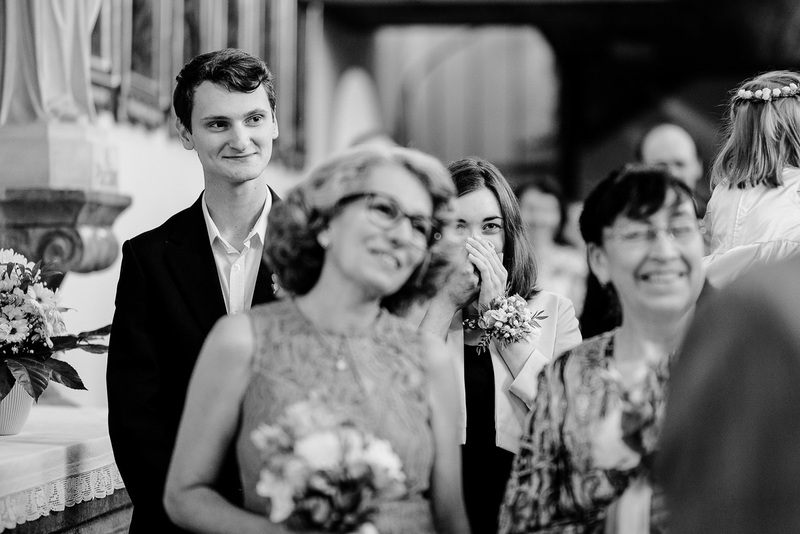 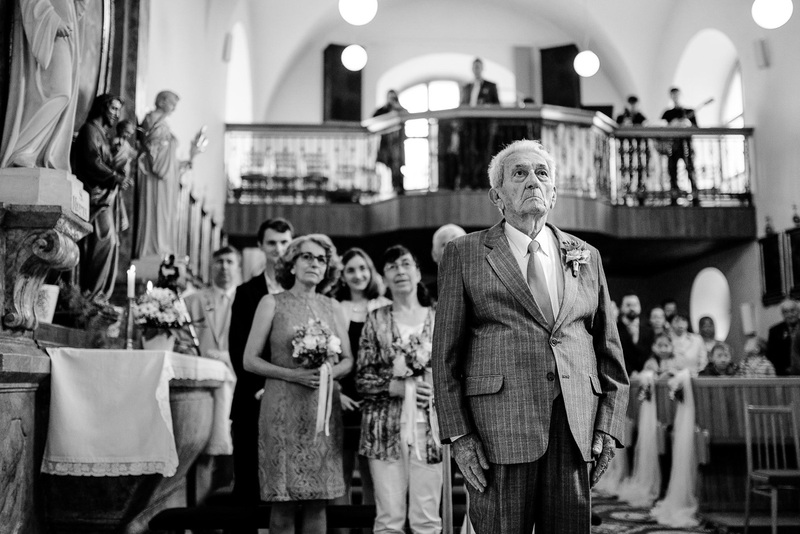 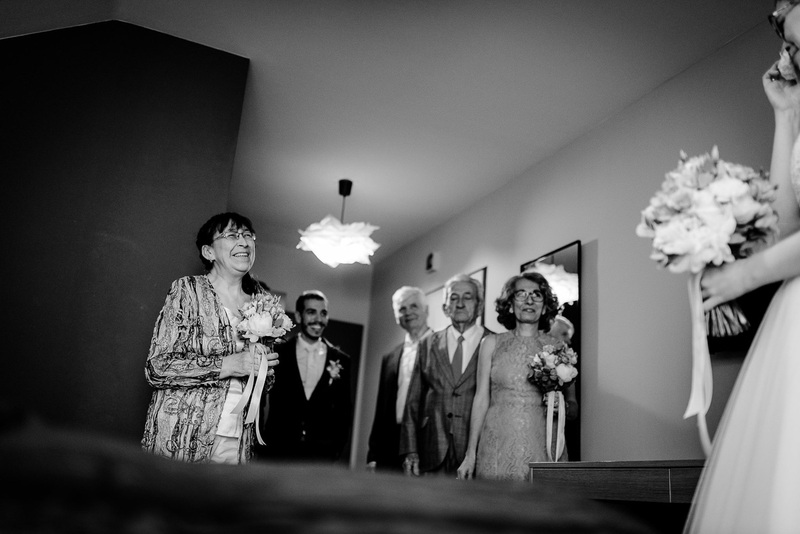 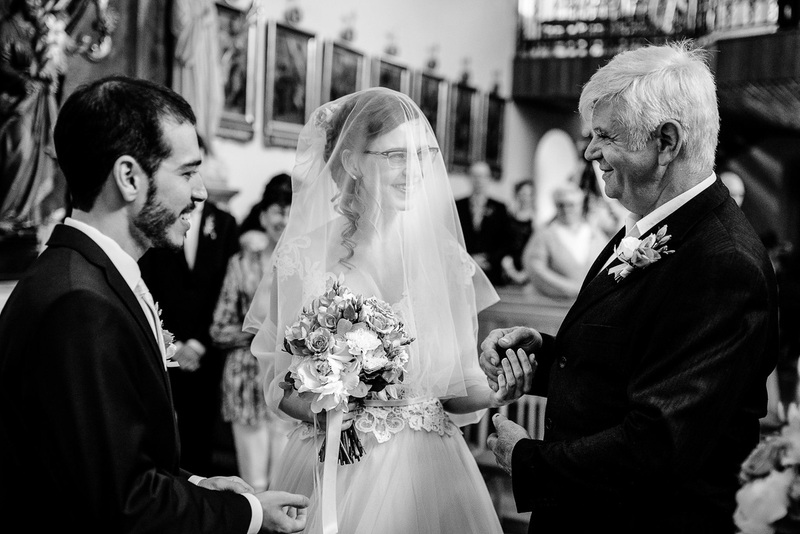 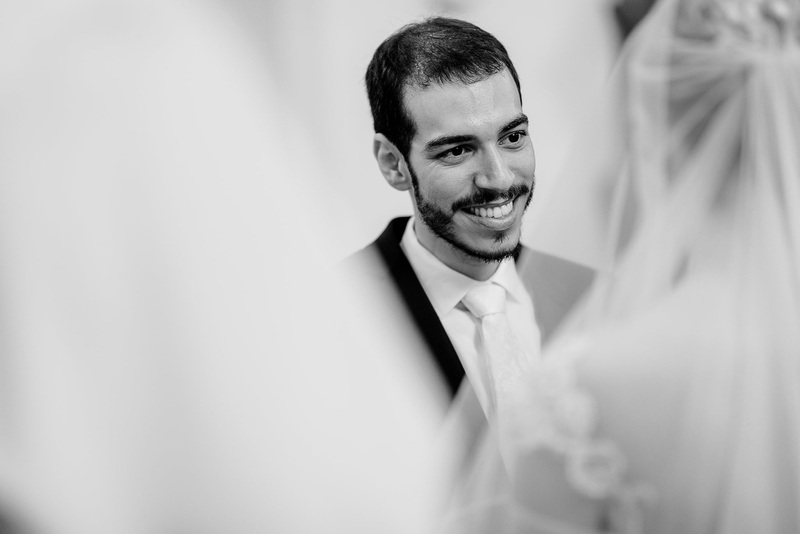 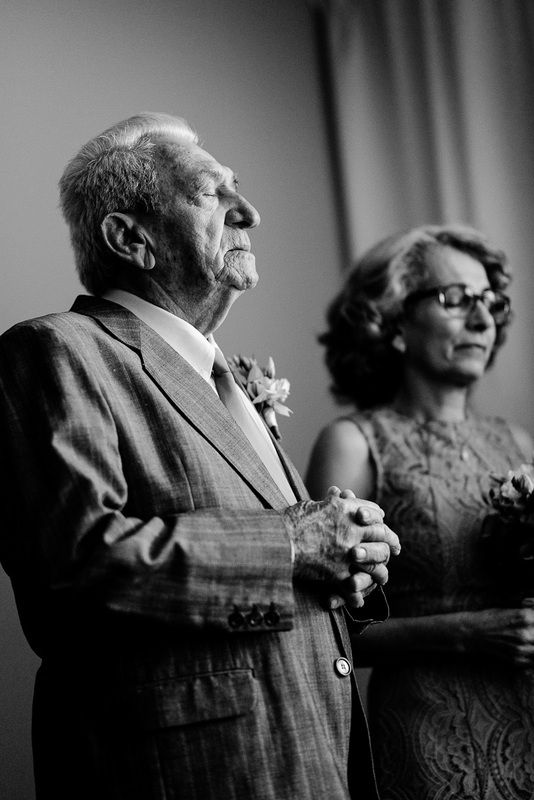 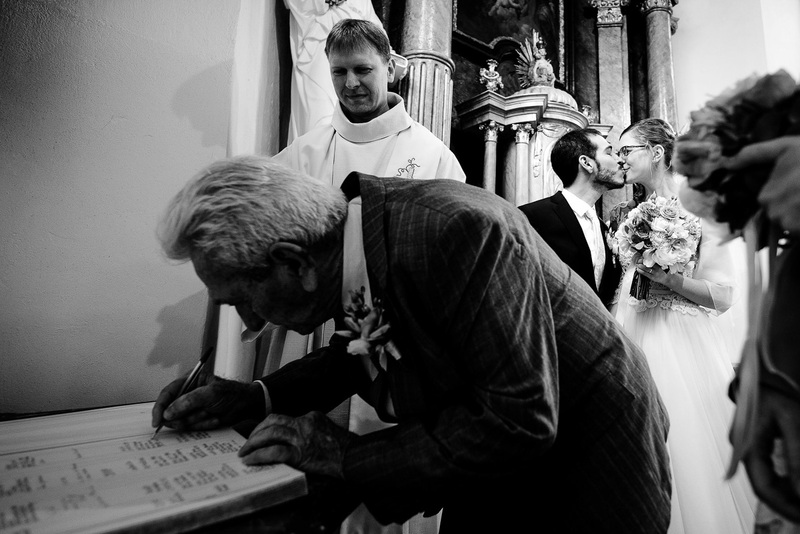 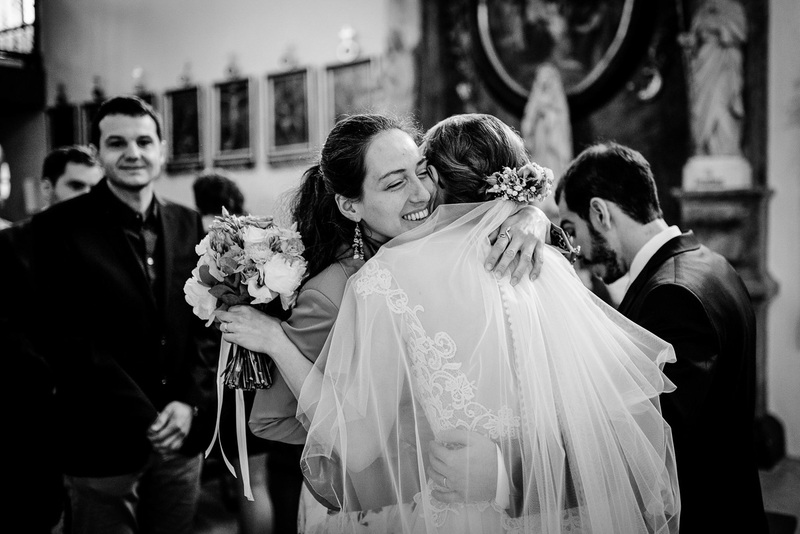 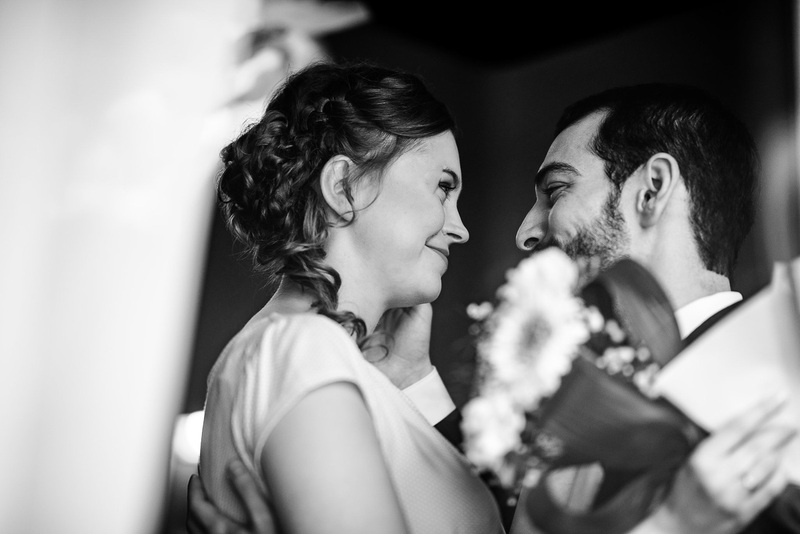 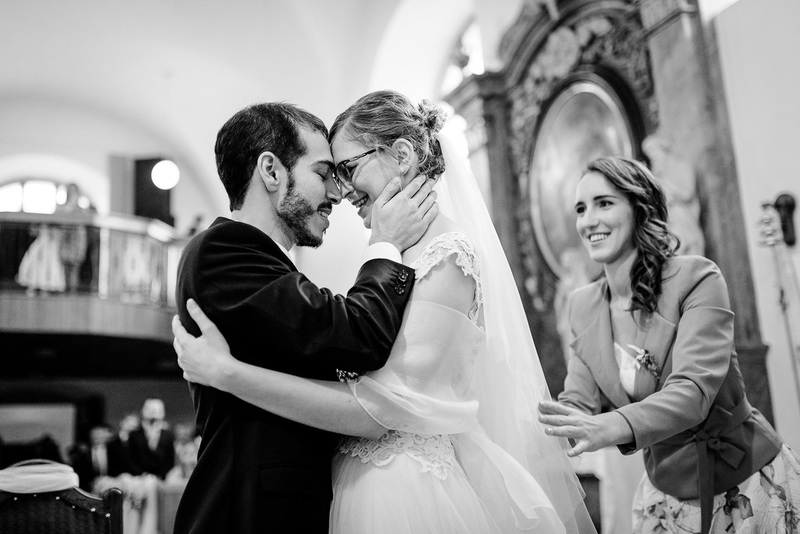 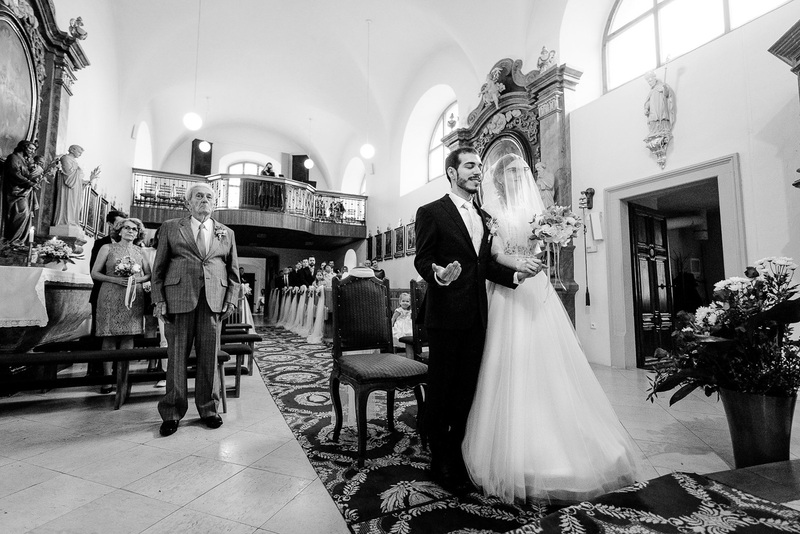 When we shoot Liduska and Rodolf wedding, it was a great set of emotions that we could be part of right from the morning. 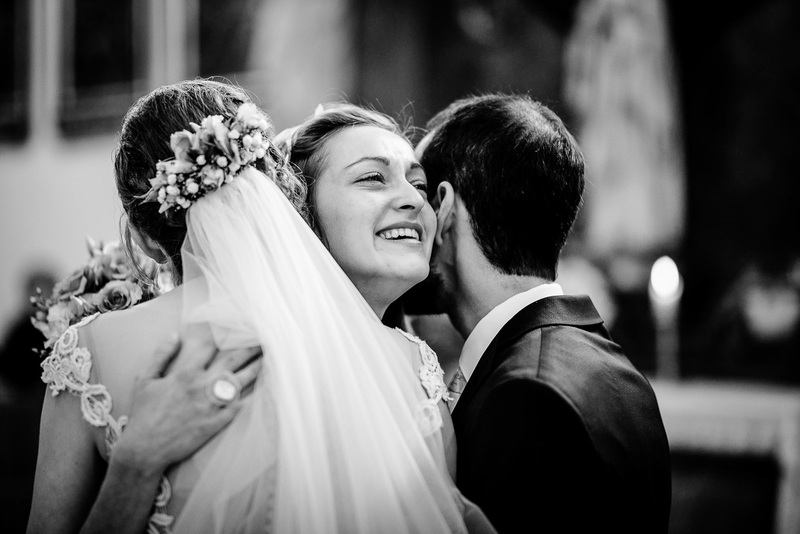 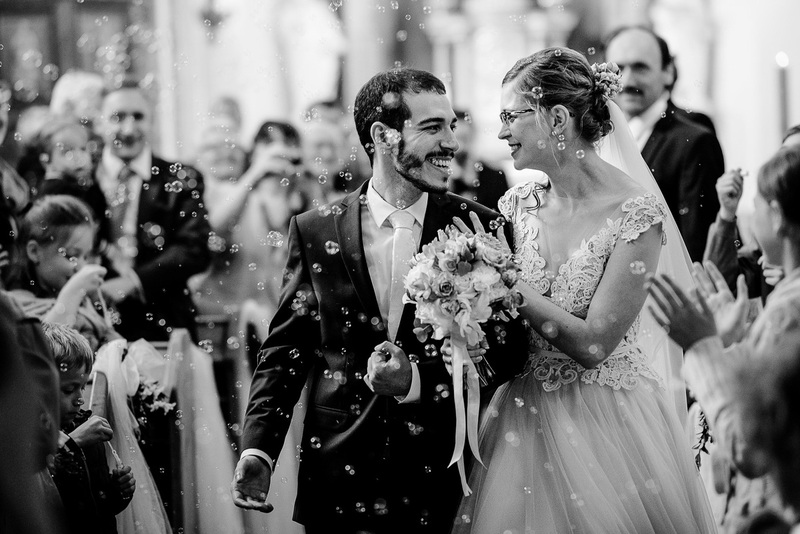 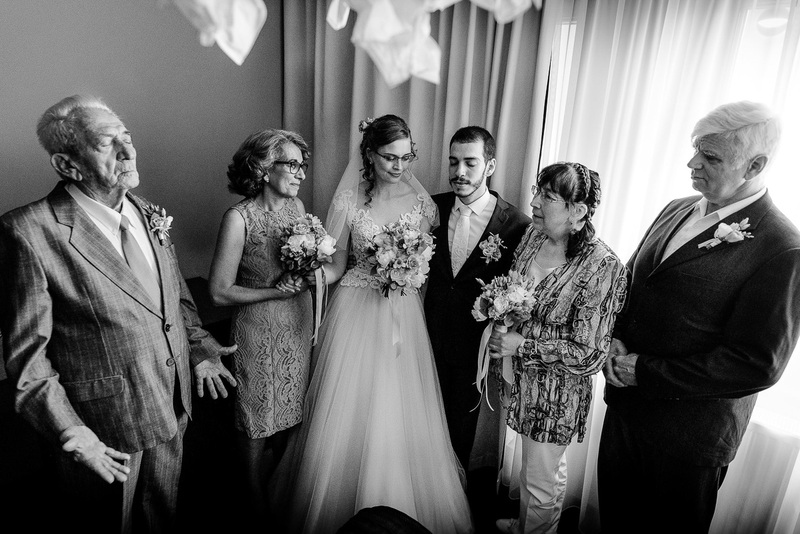 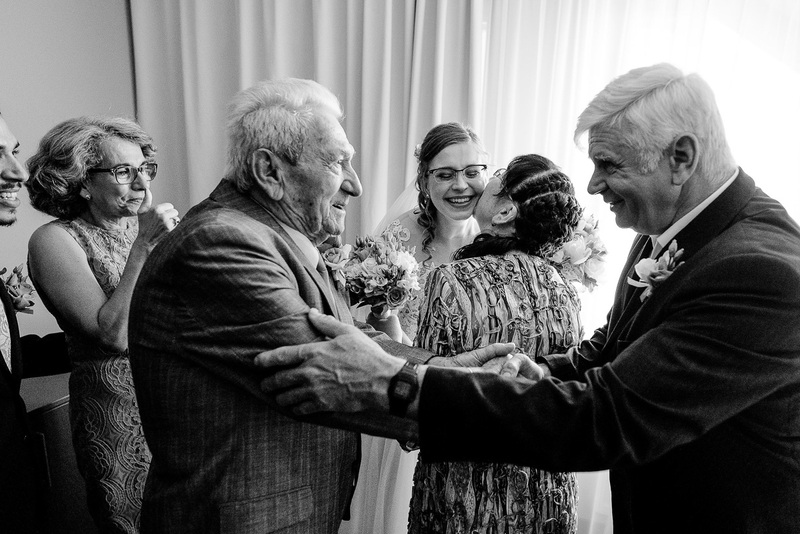 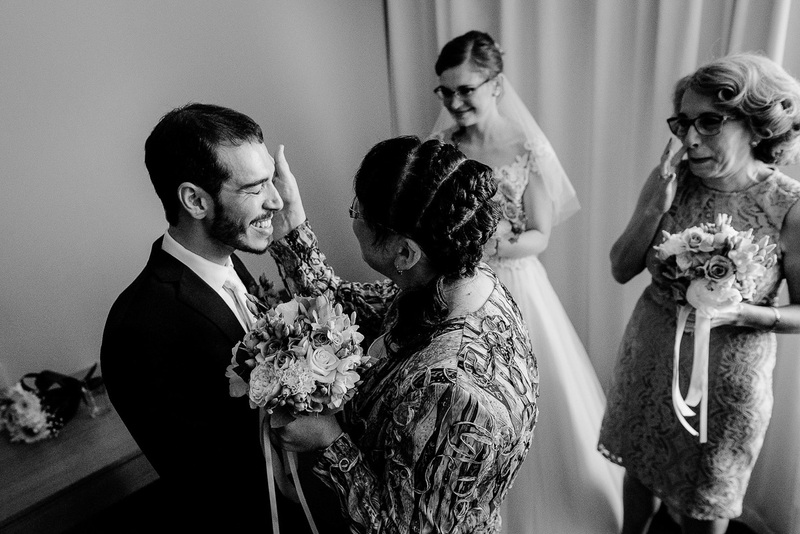 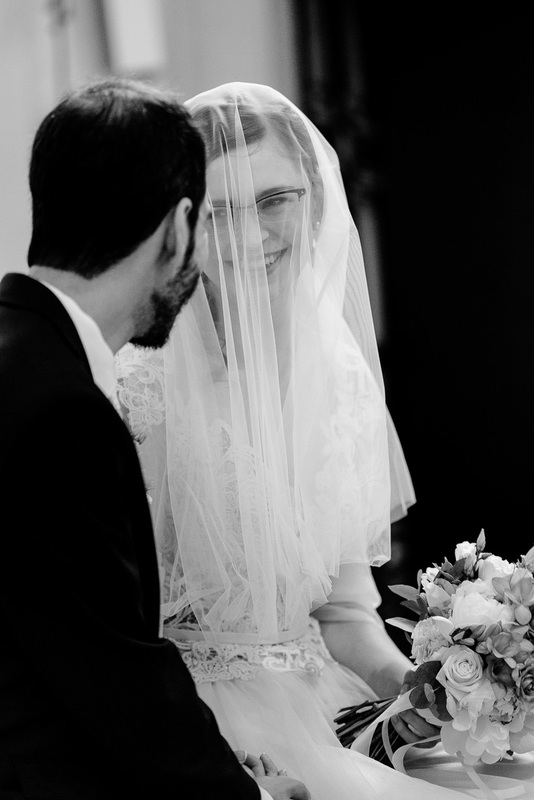 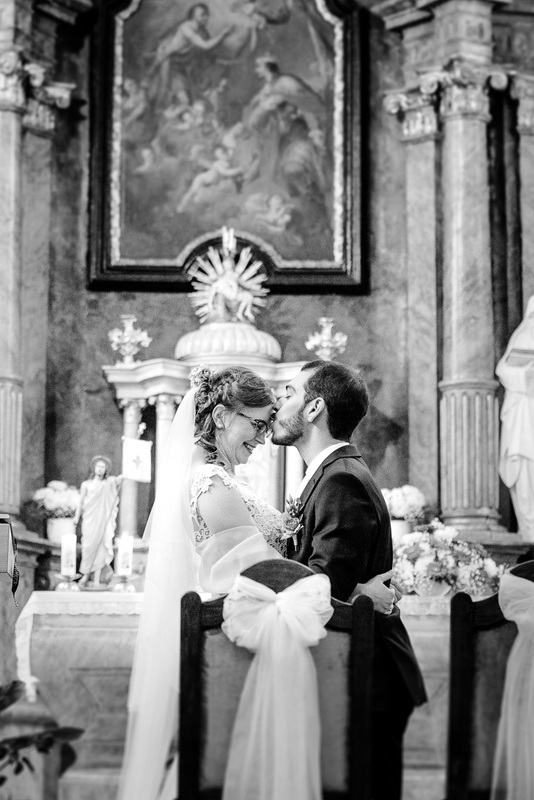 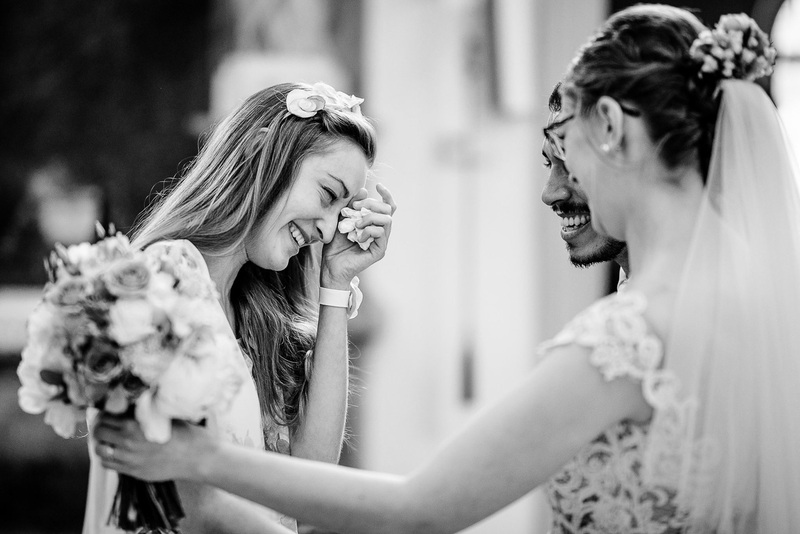 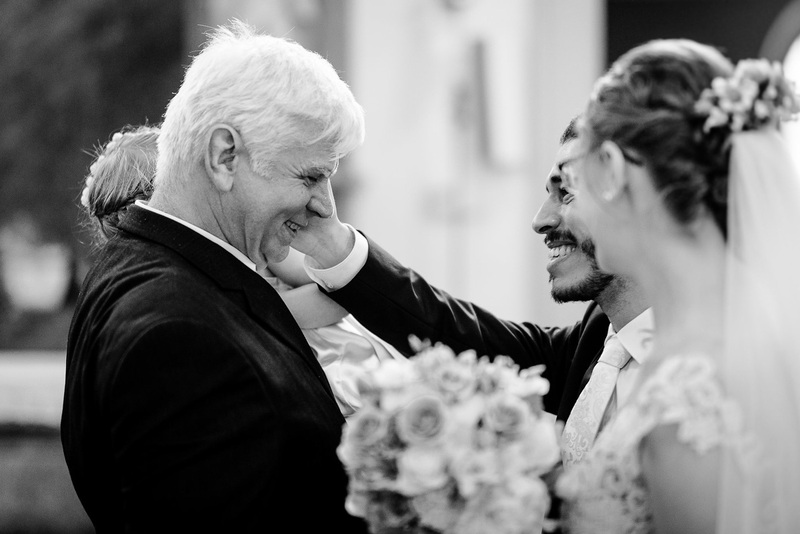 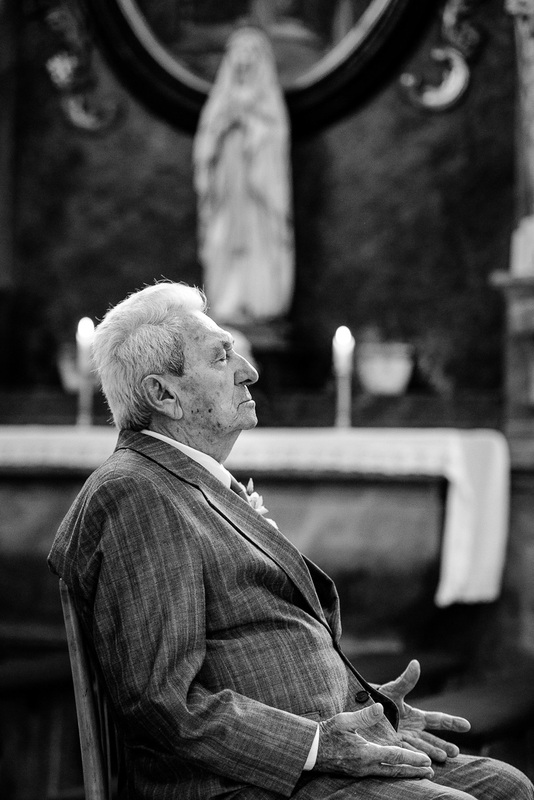 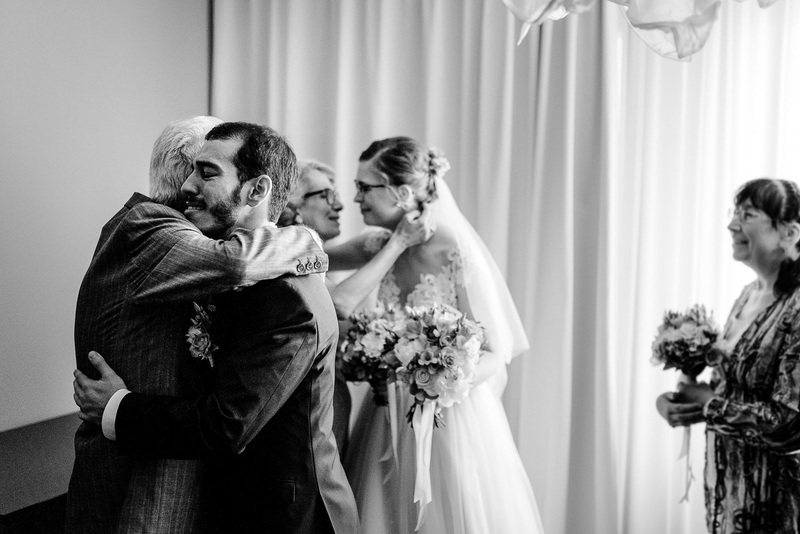 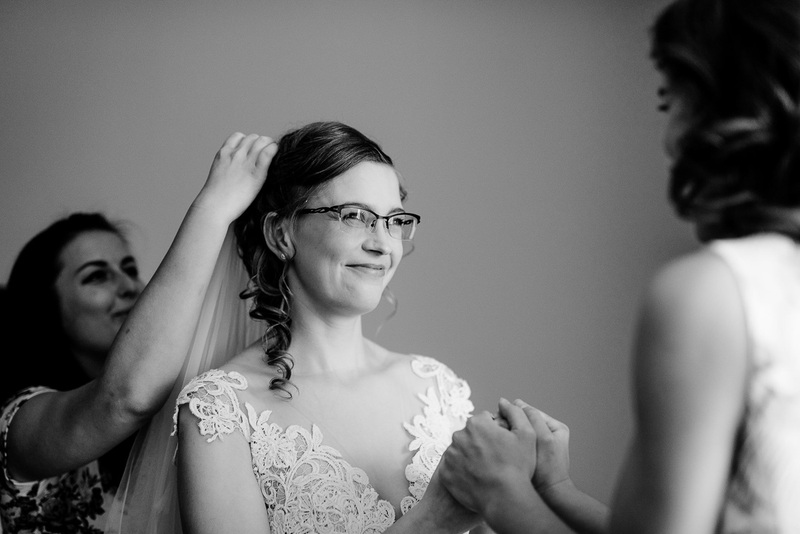 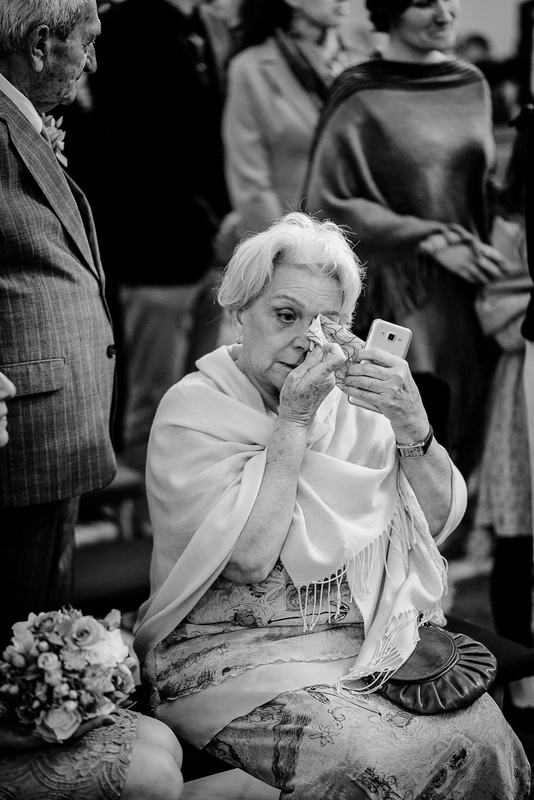 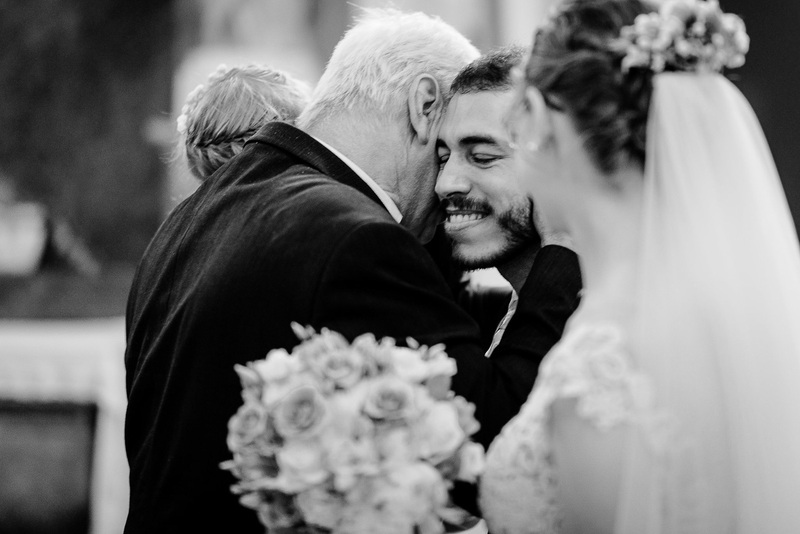 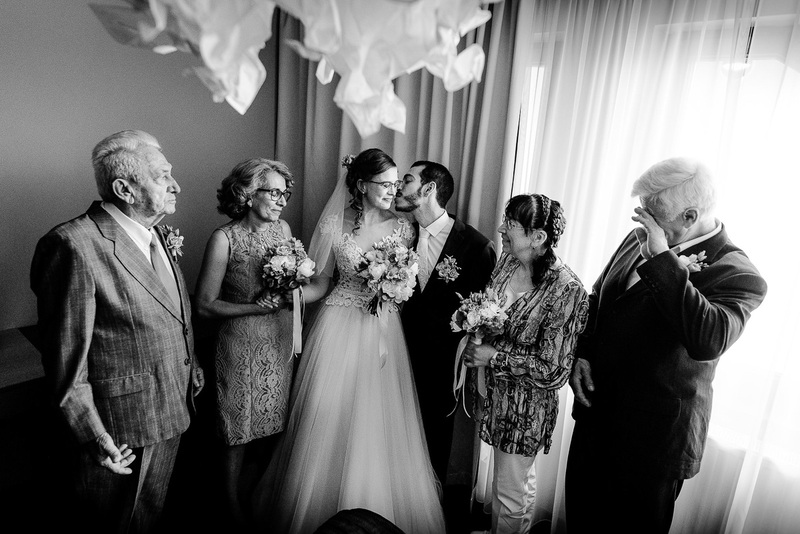 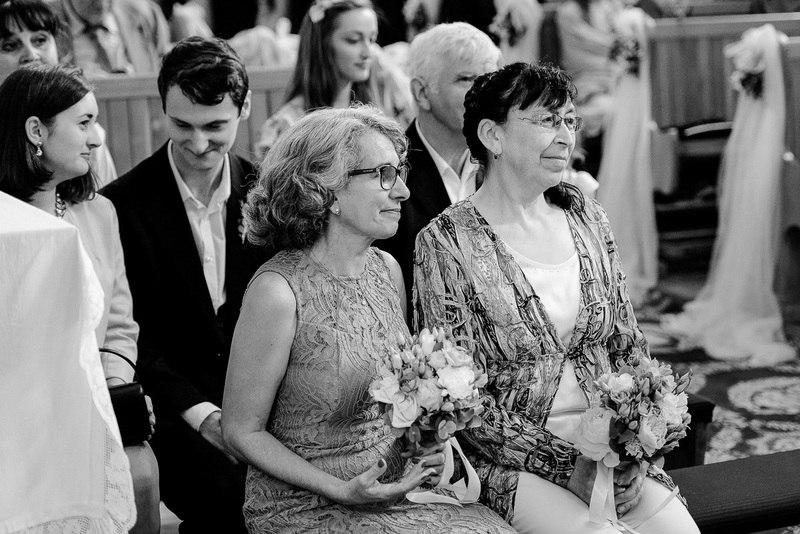 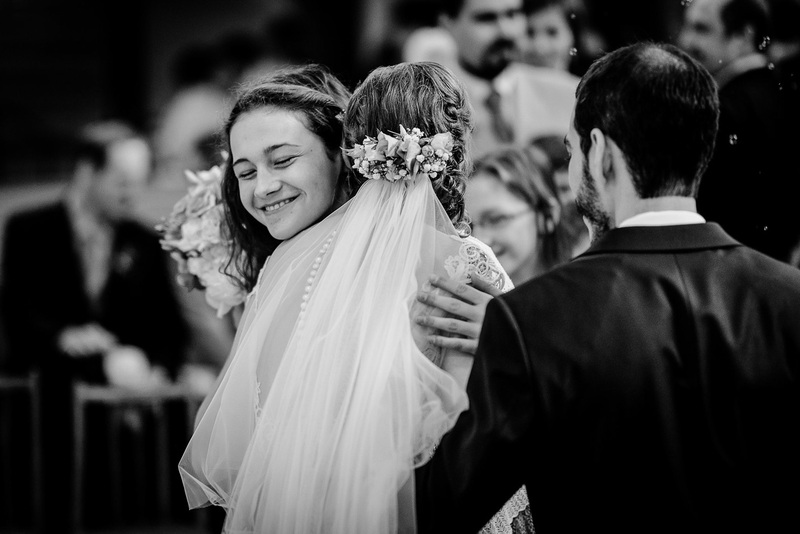 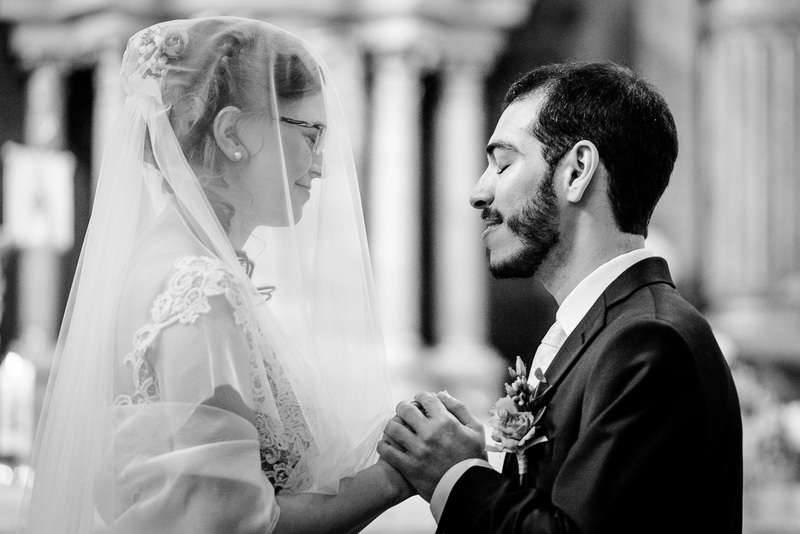 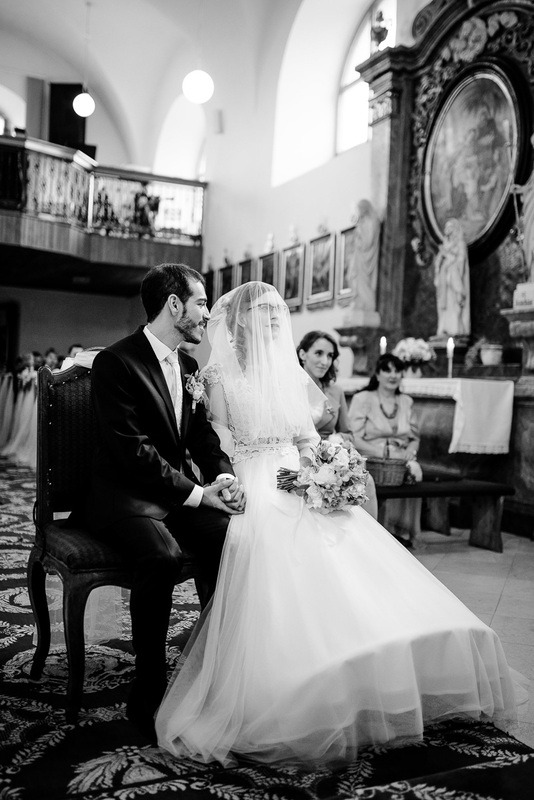 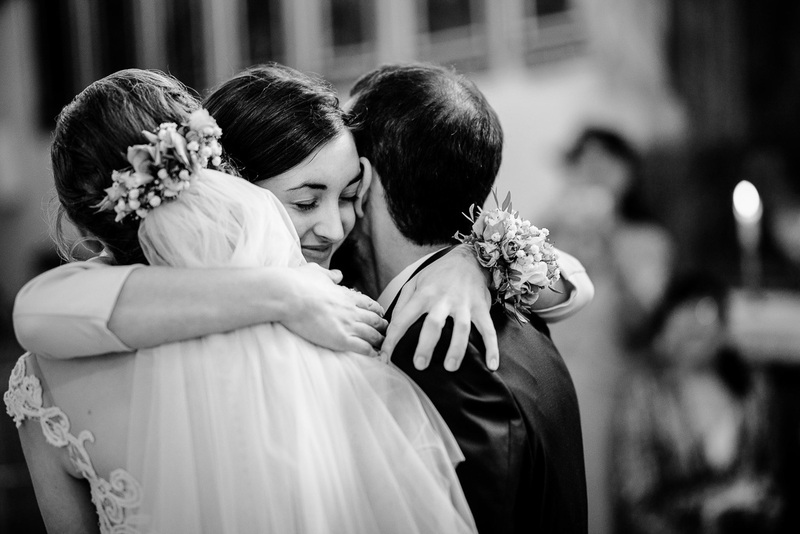 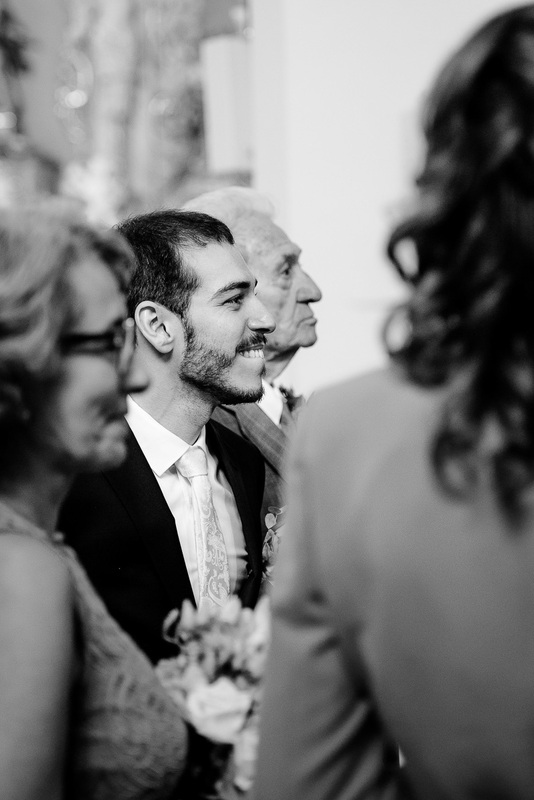 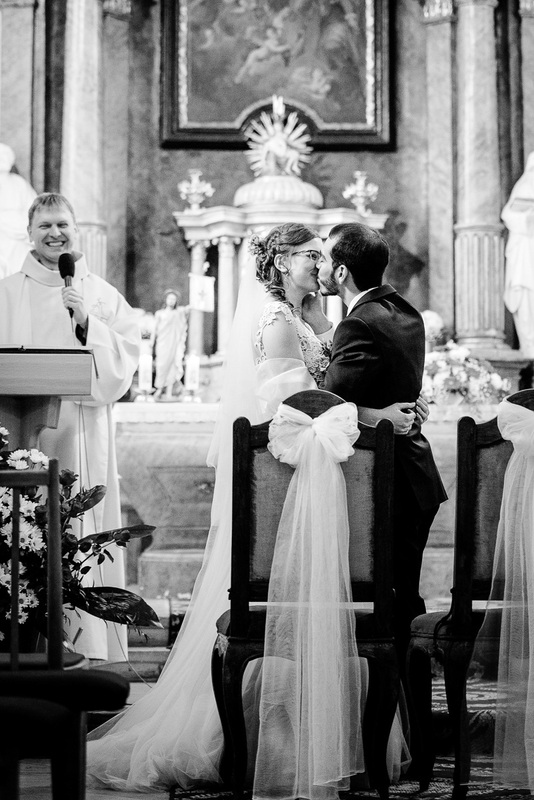 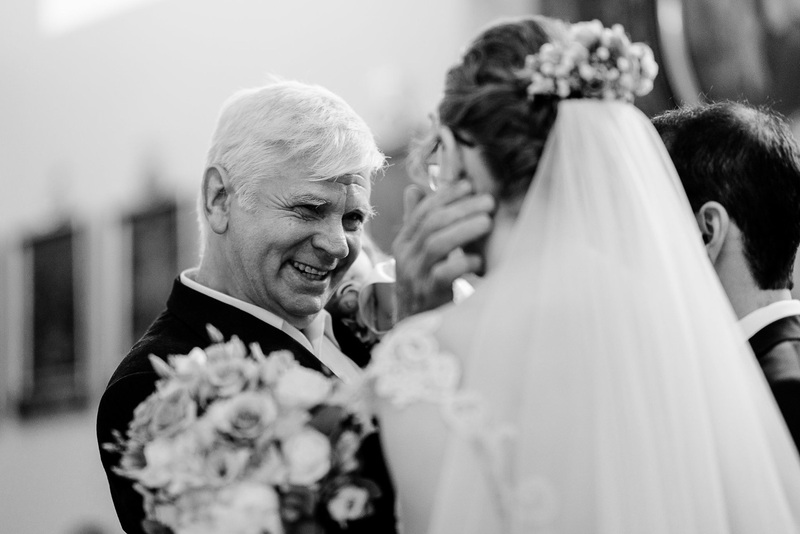 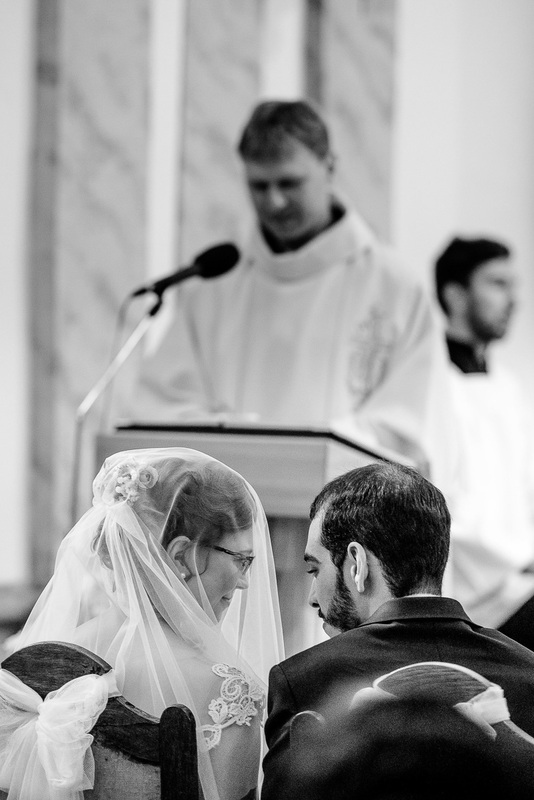 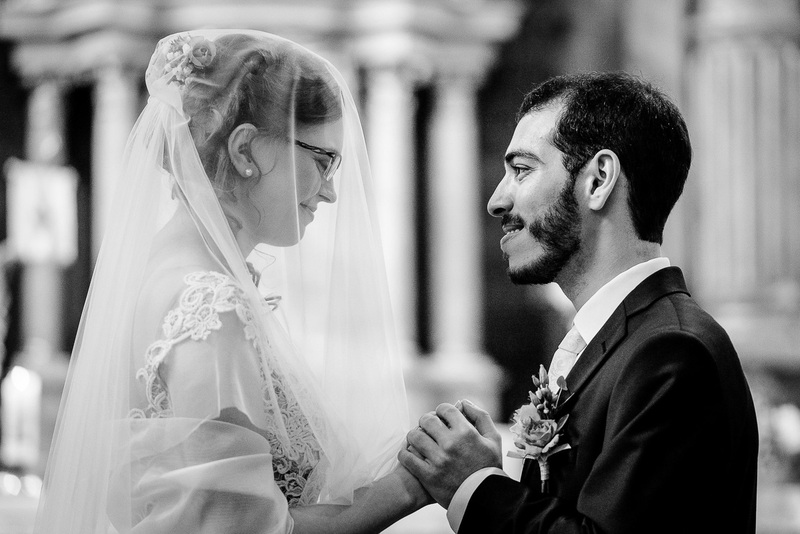 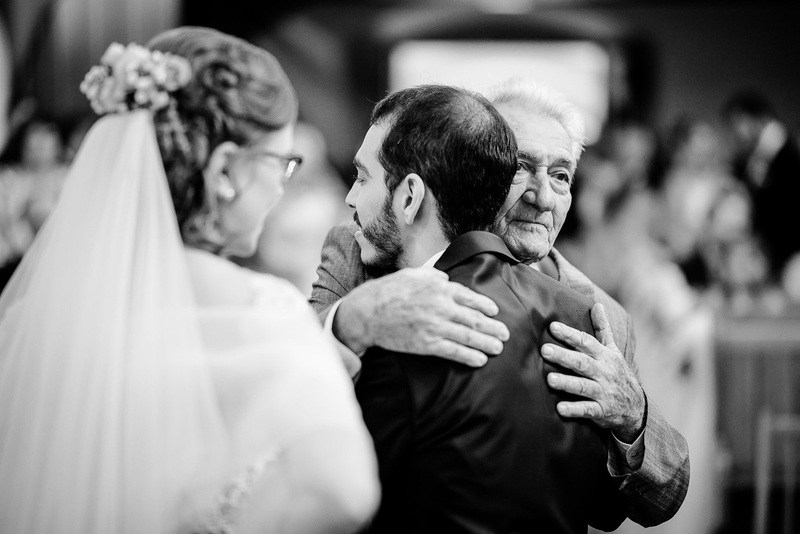 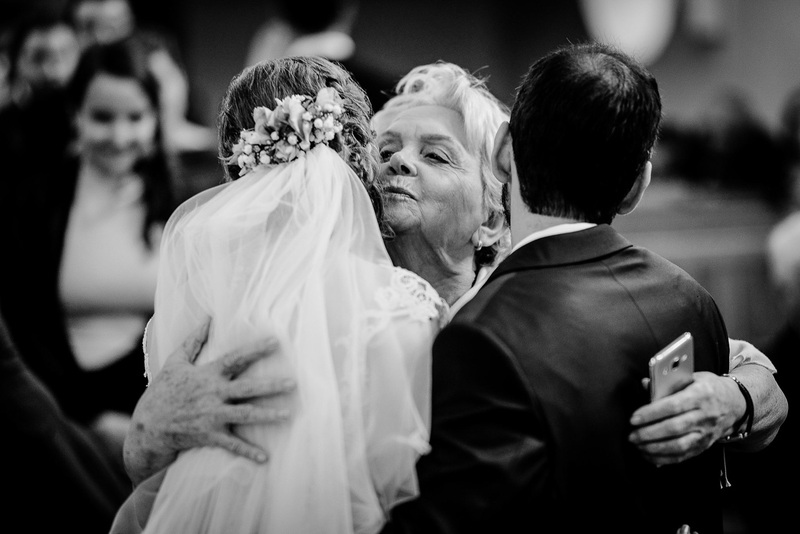 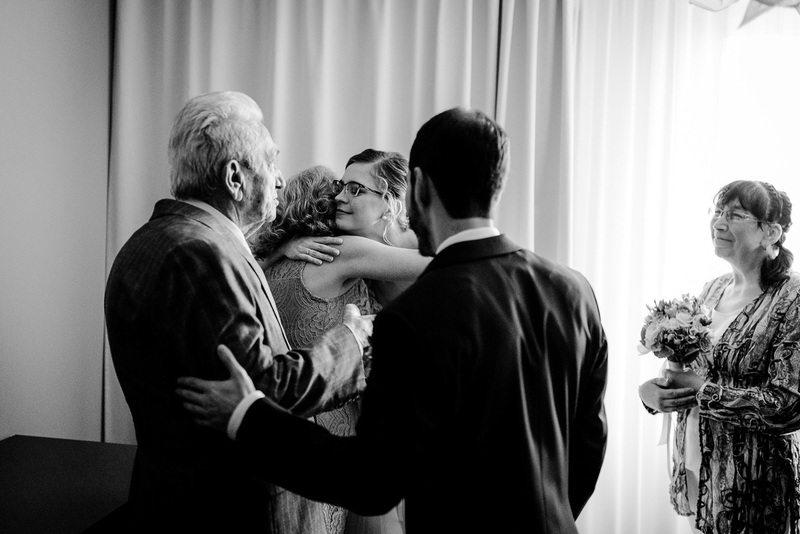 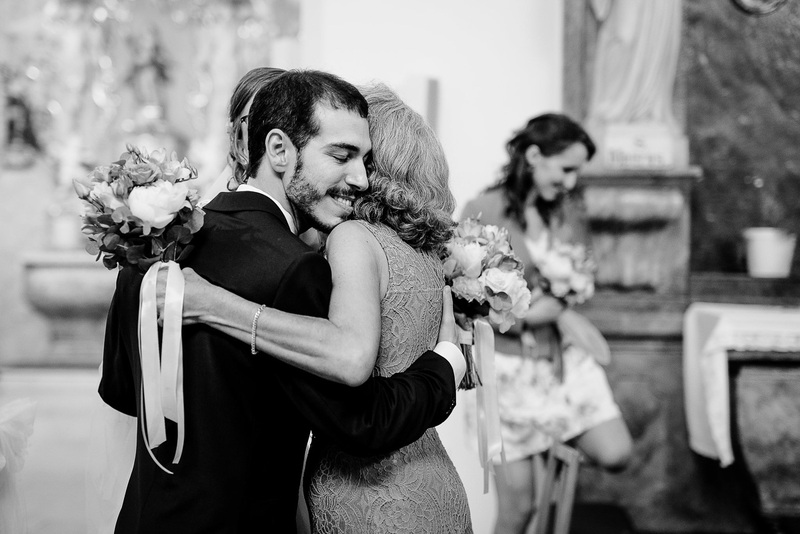 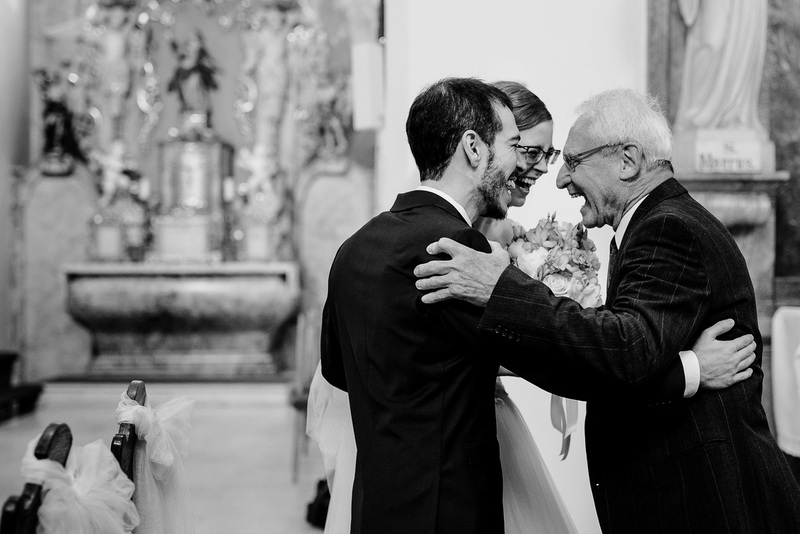 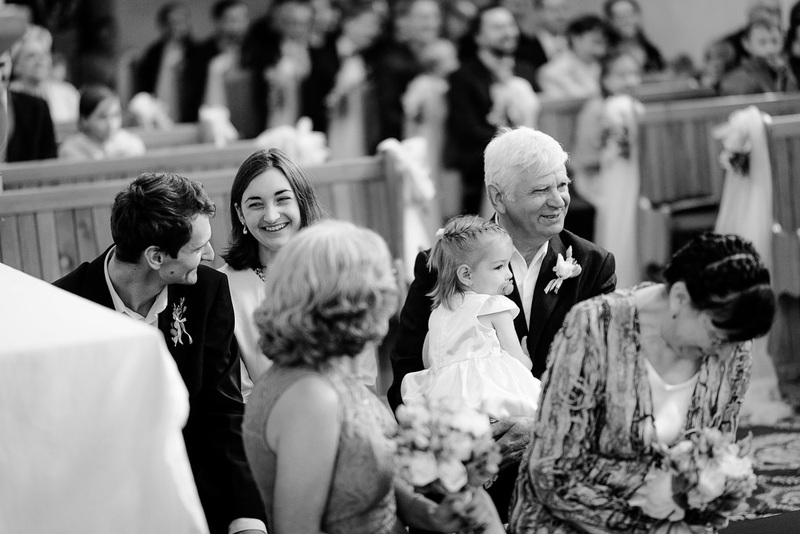 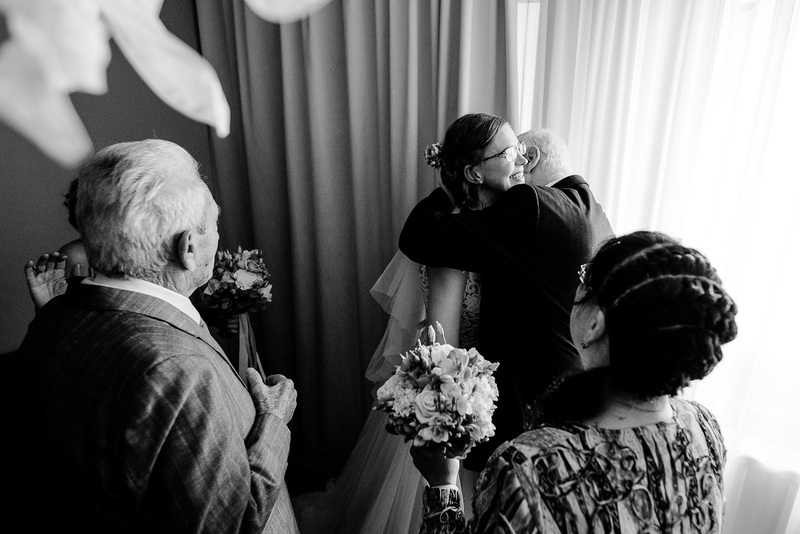 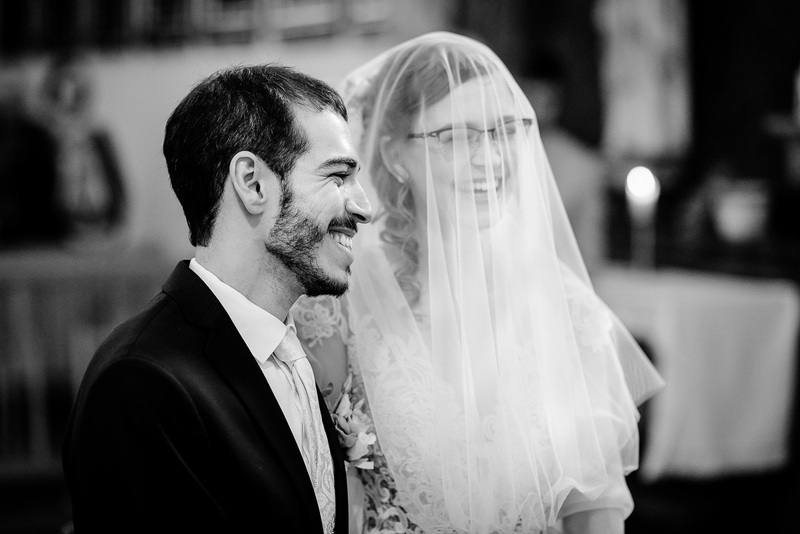 We ourselves thought that some moments were perhaps one of the most emotional we ever experienced at weddings. 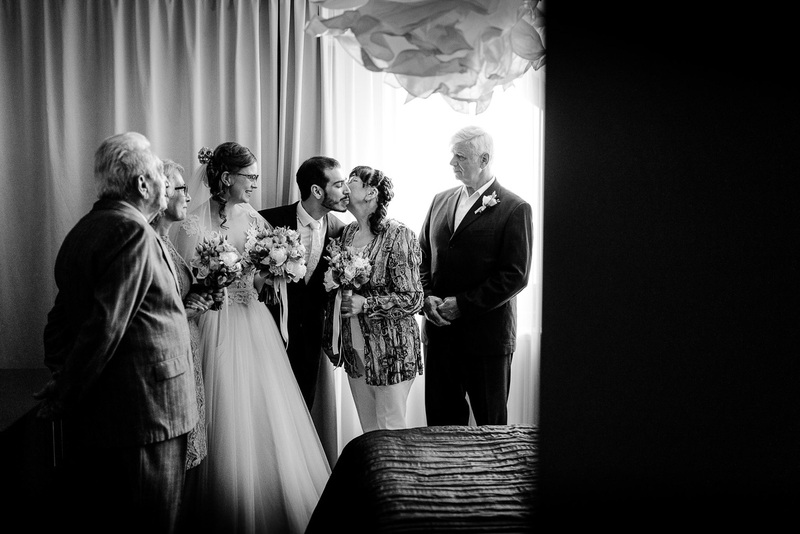 When the two of you looked at each other, how close they were to their families, it was wonderful. 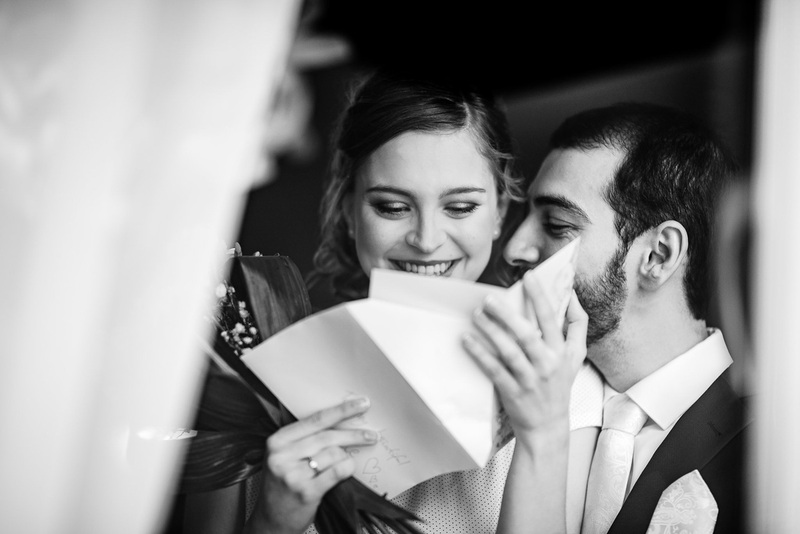 And we’d like to share some of this moments today with you. 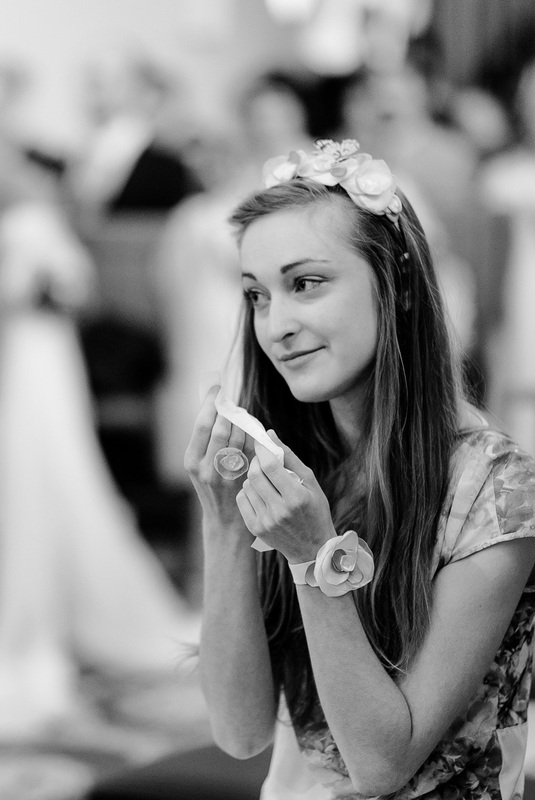 And if you want to take a look at other photos, just take a look in one of our earlier blogs.